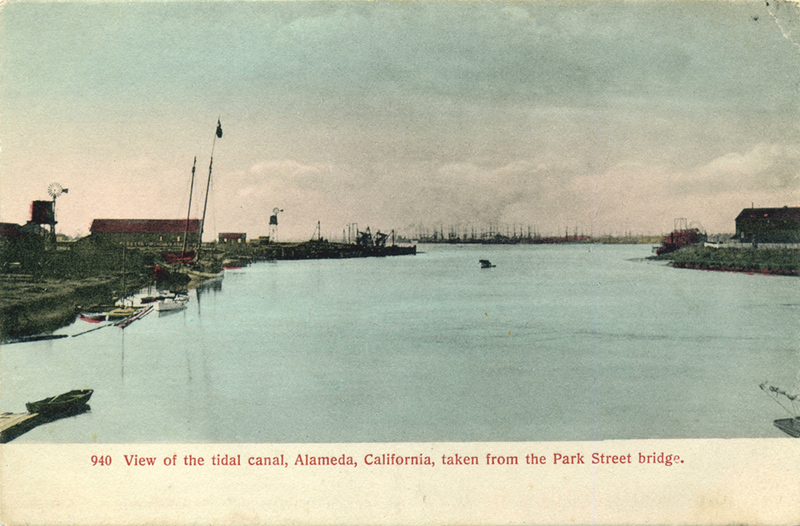 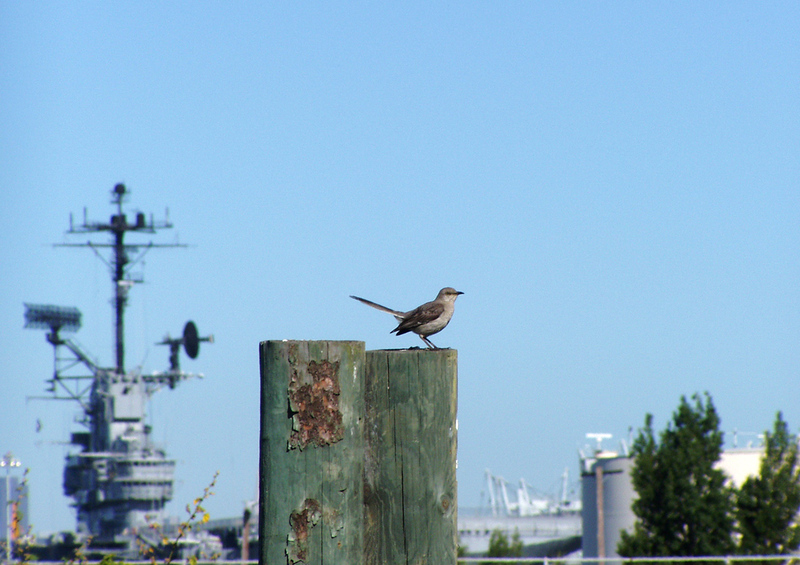 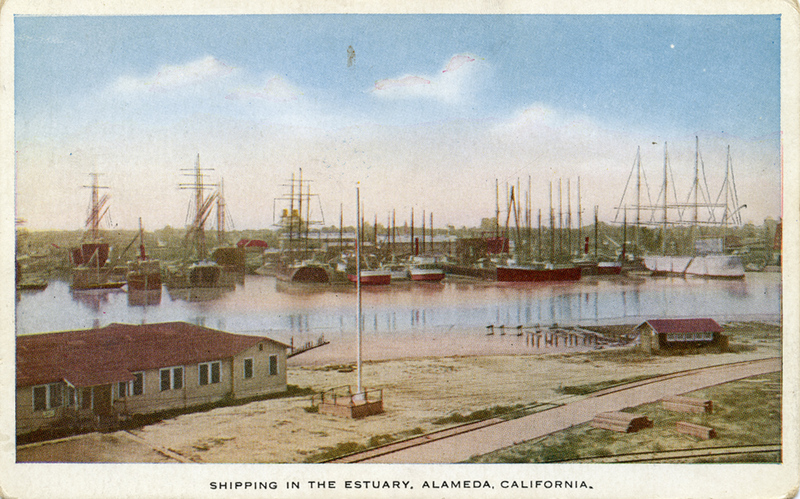 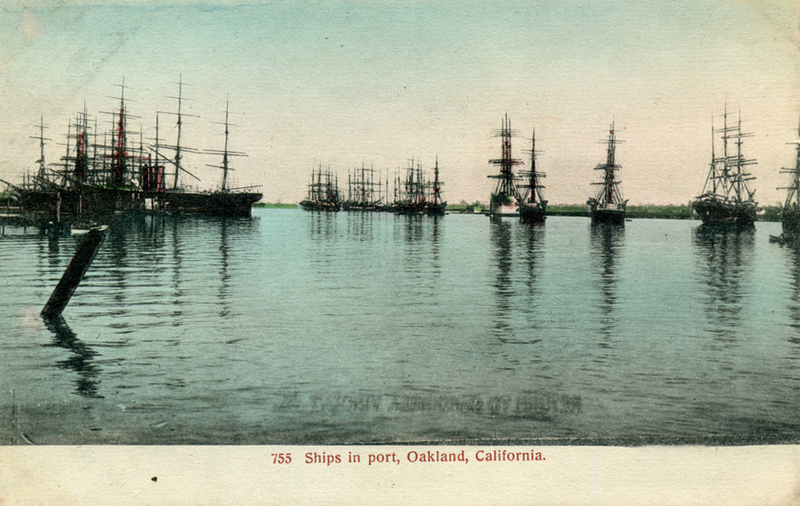 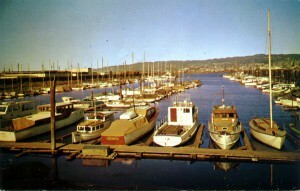 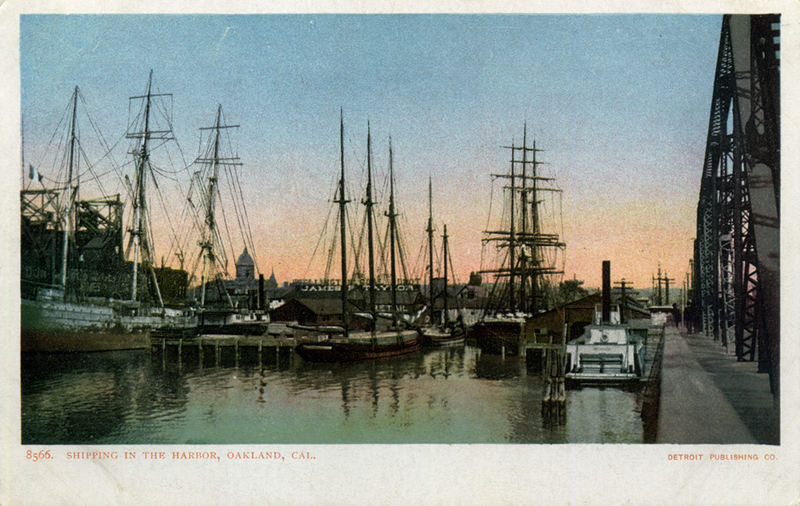 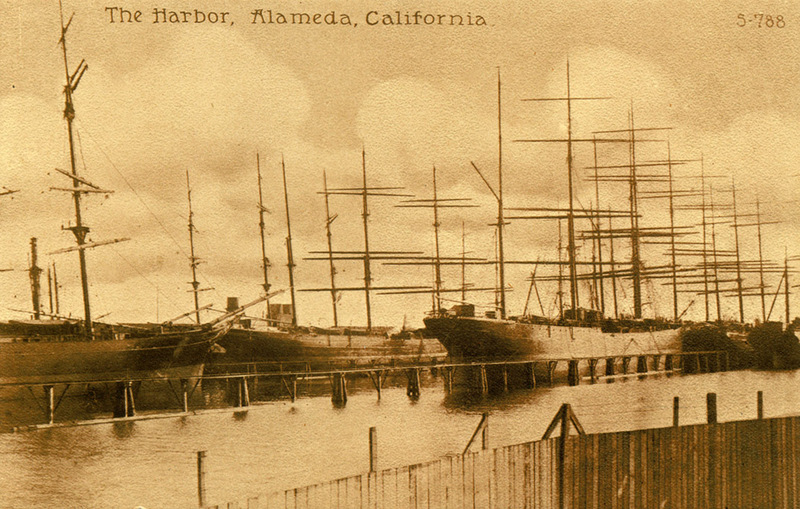 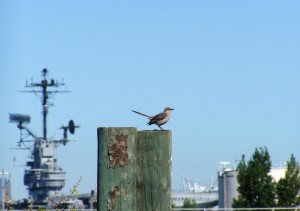 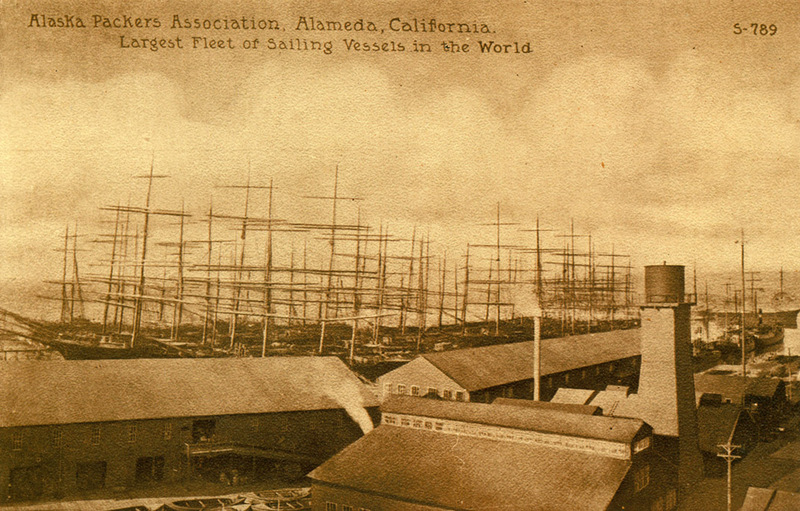 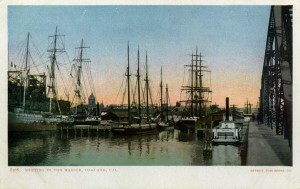 Alameda, California, Waterfront, Ships, Ferry and Trains. 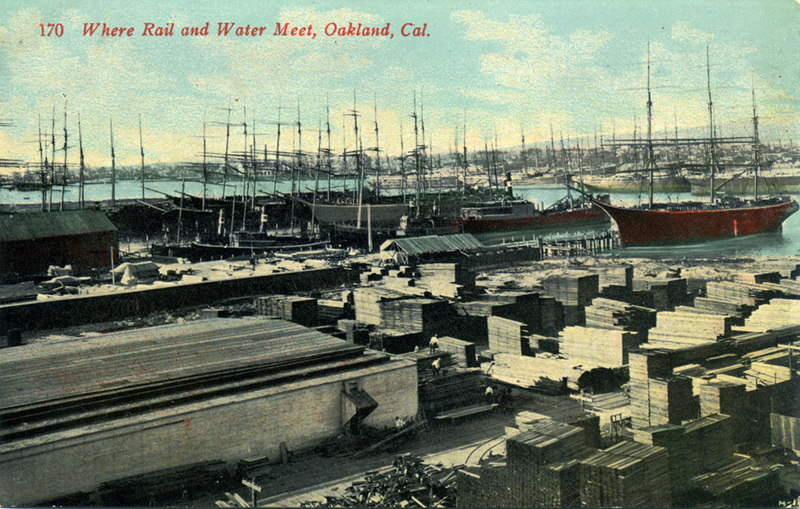 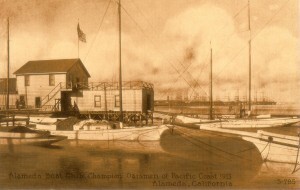 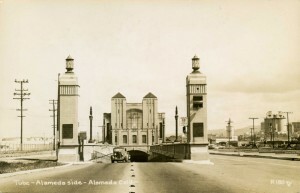 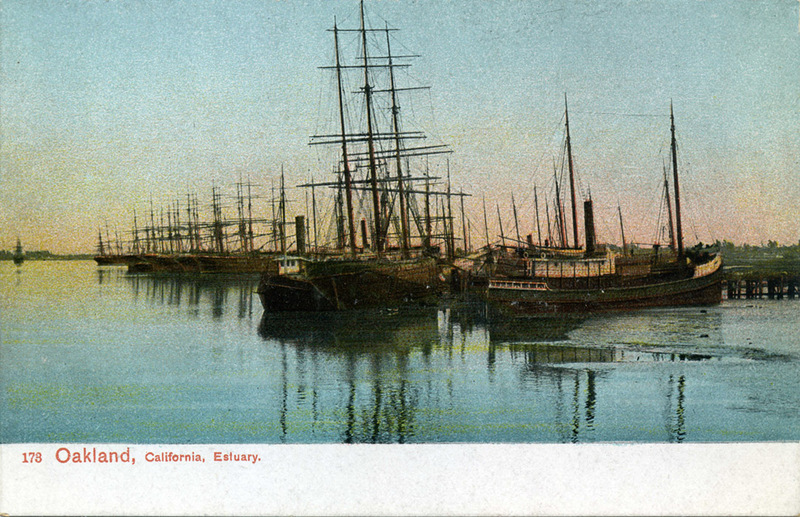 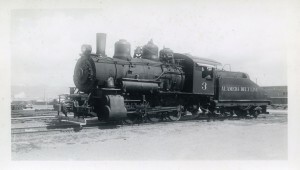 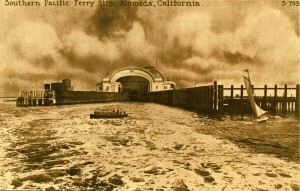 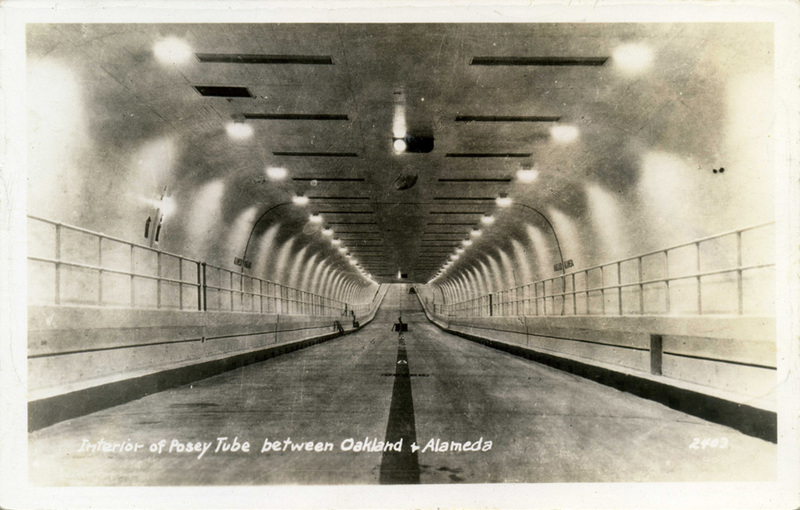 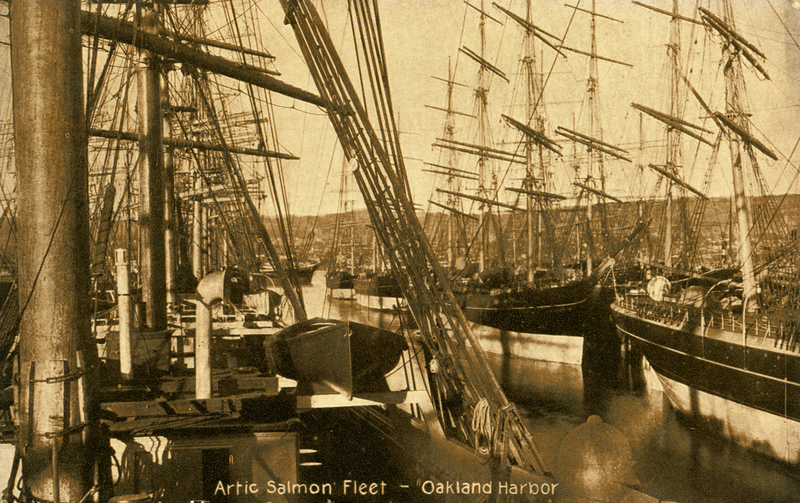 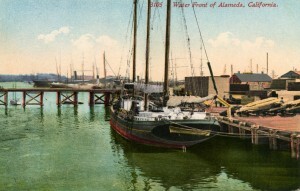 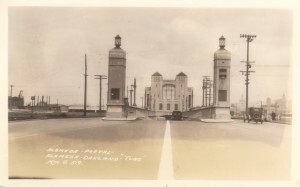 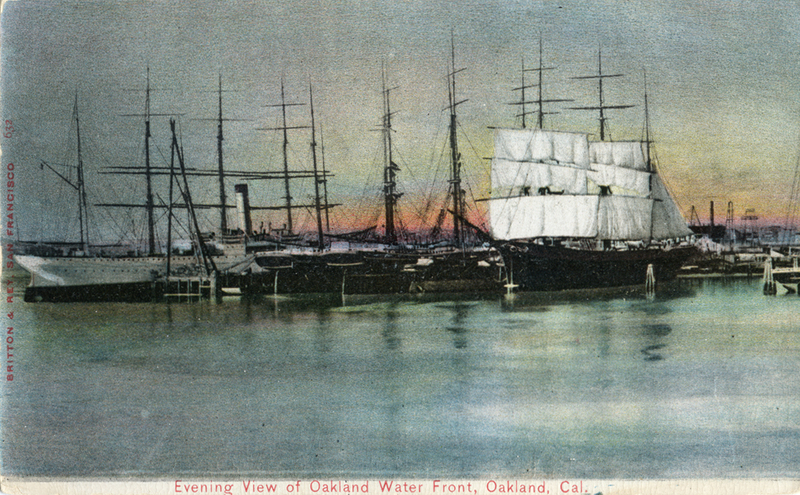 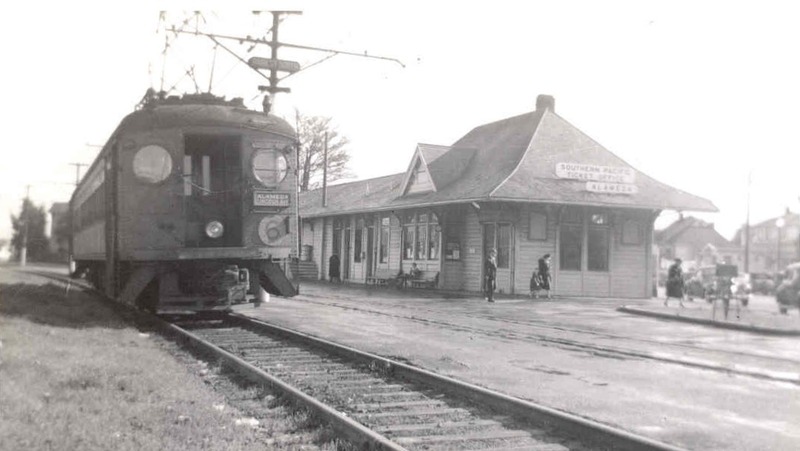 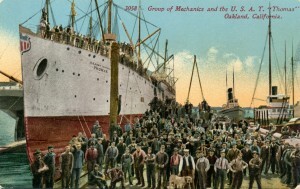 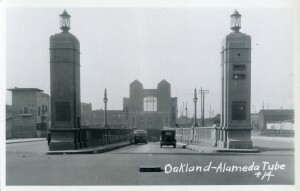 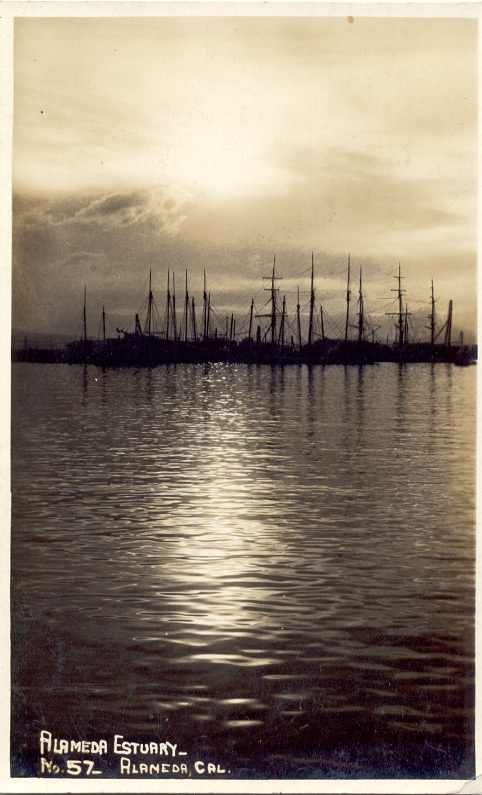 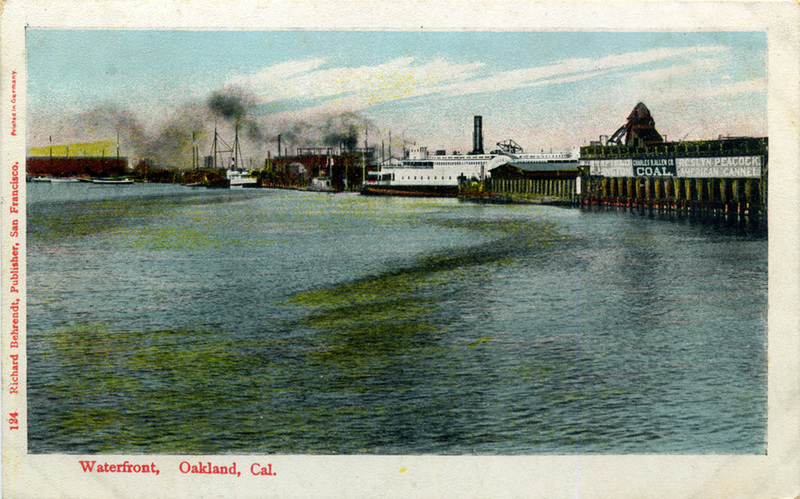 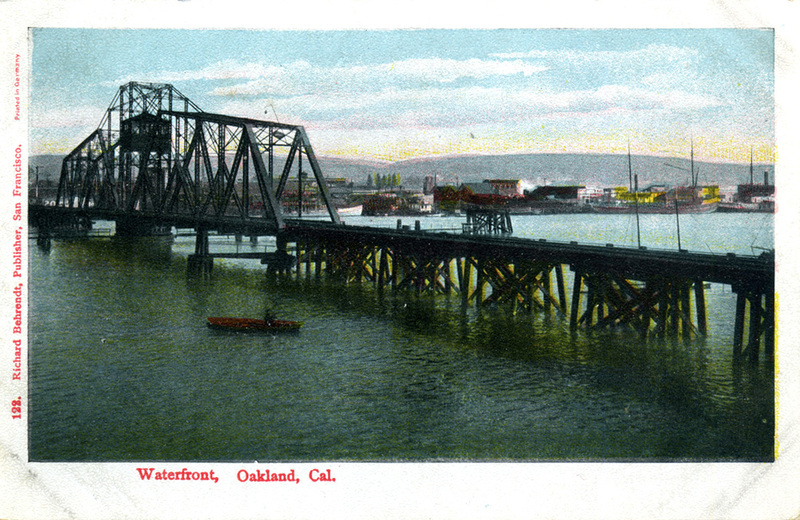 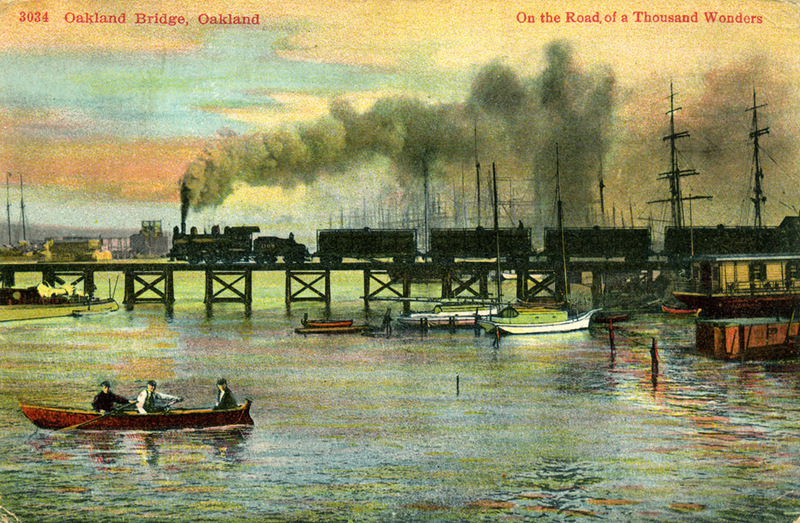 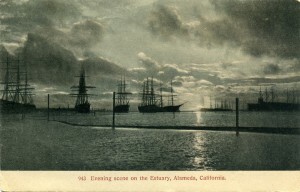 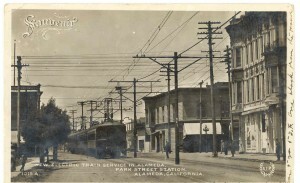 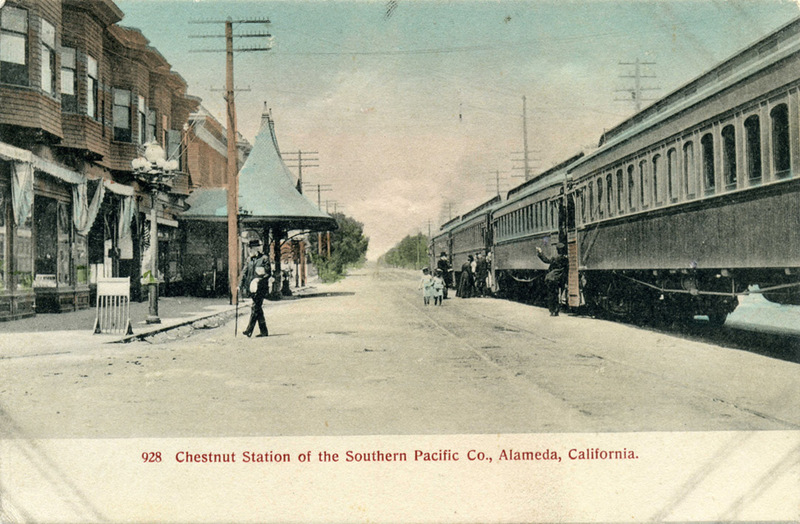 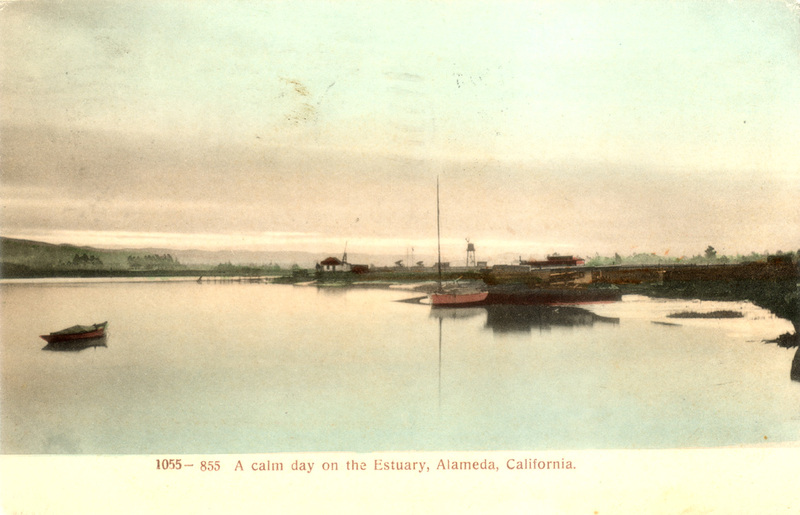 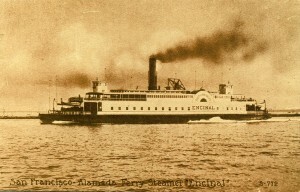 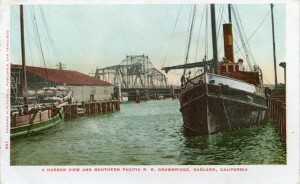 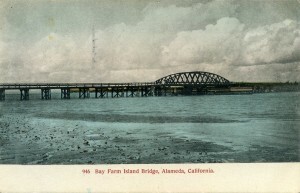 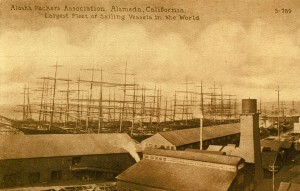 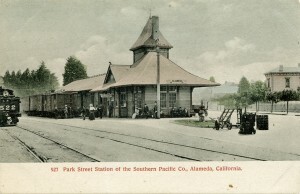 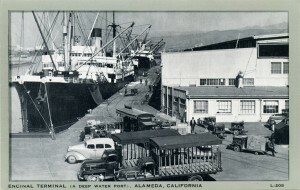 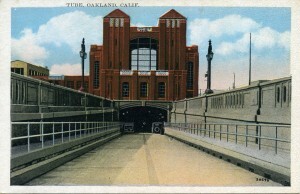 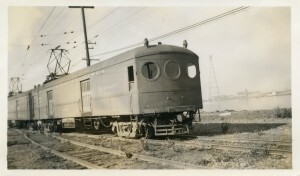 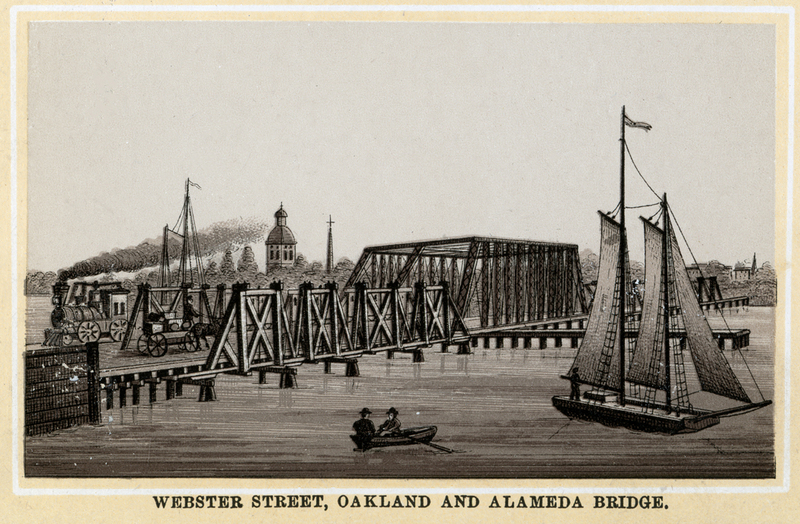 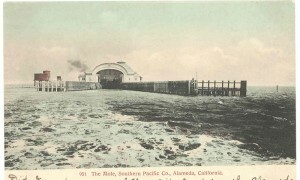 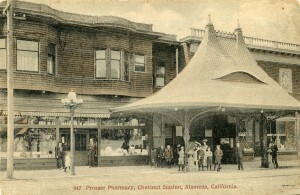 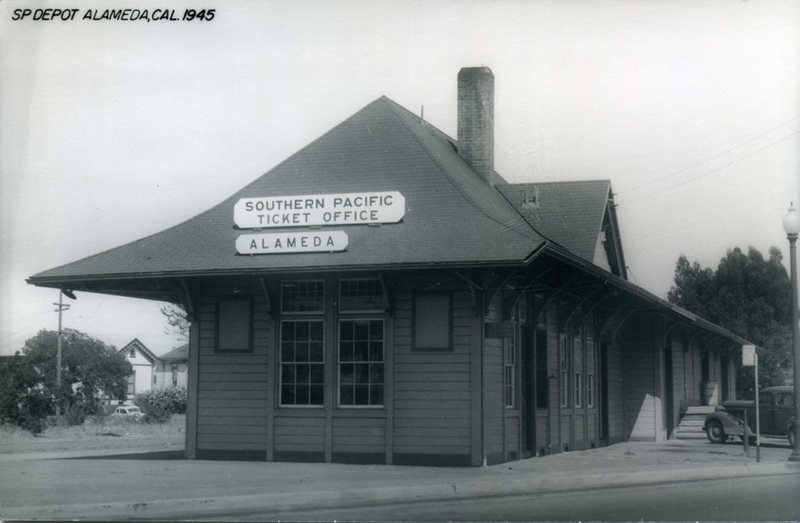 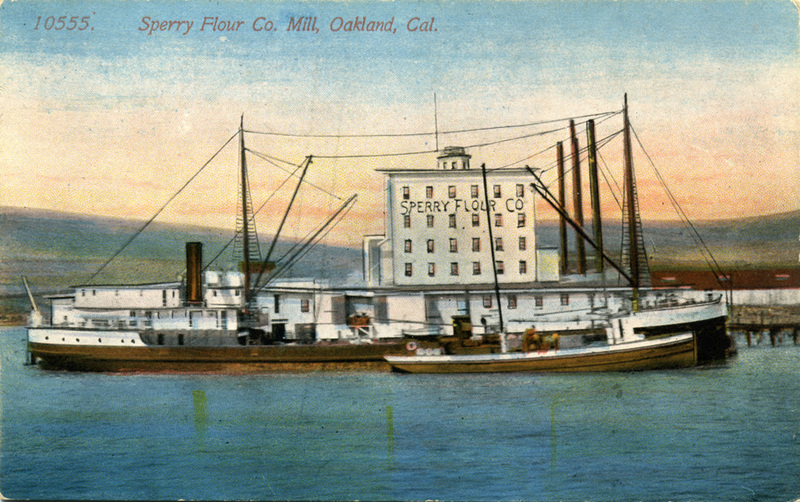 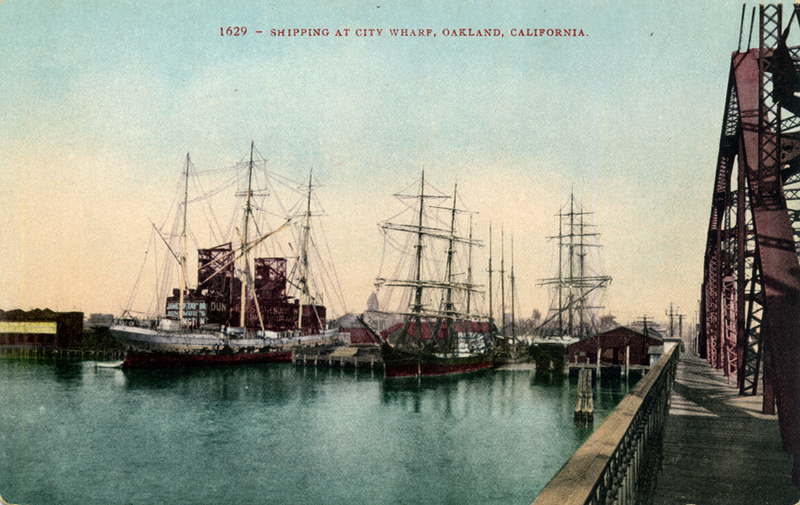 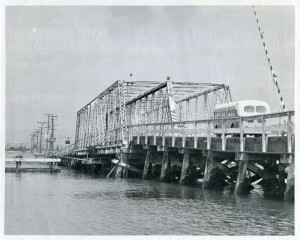 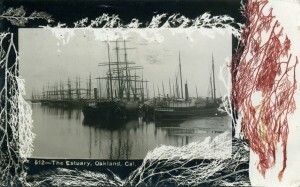 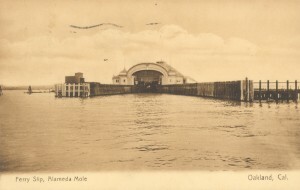 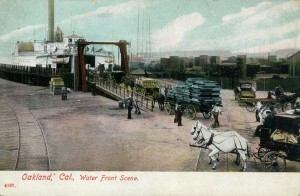 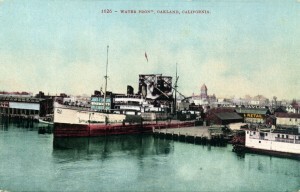 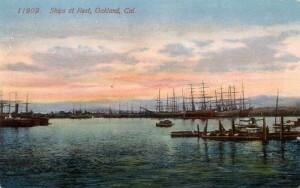 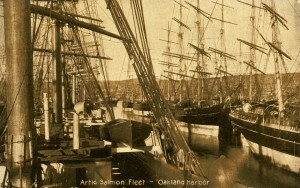 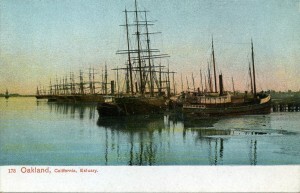 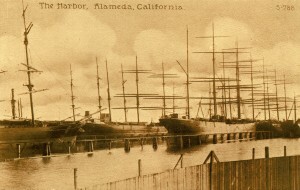 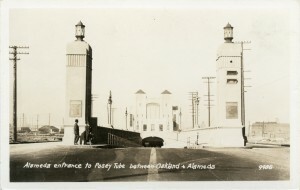 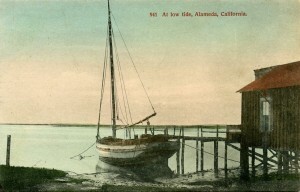 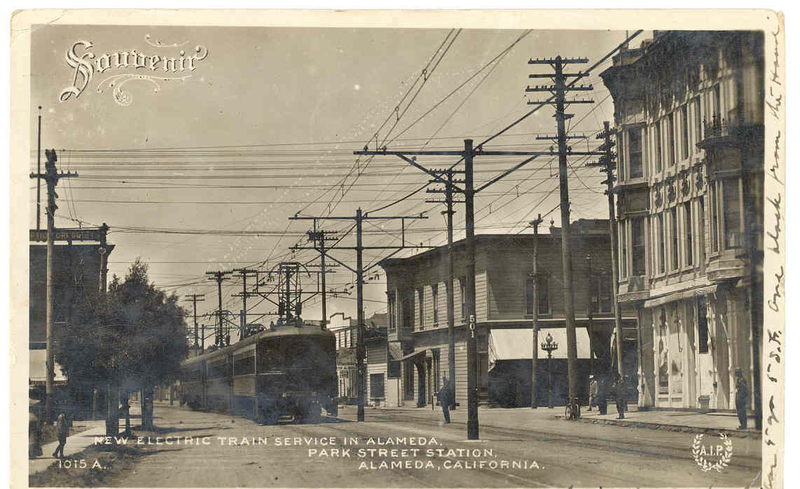 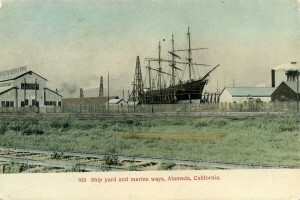 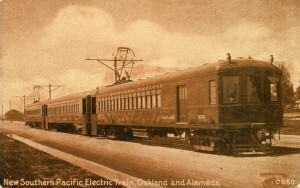 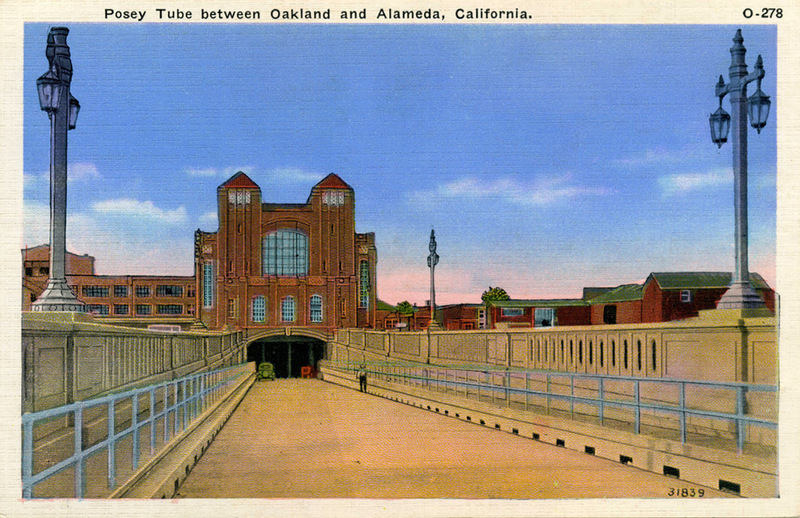 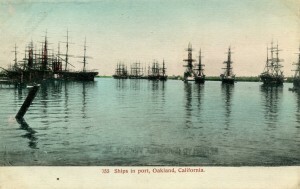 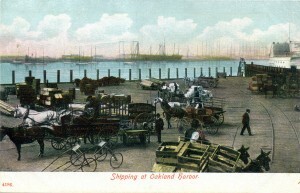 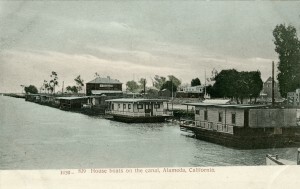 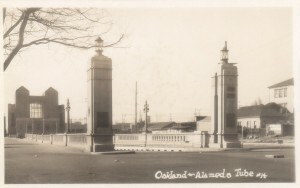 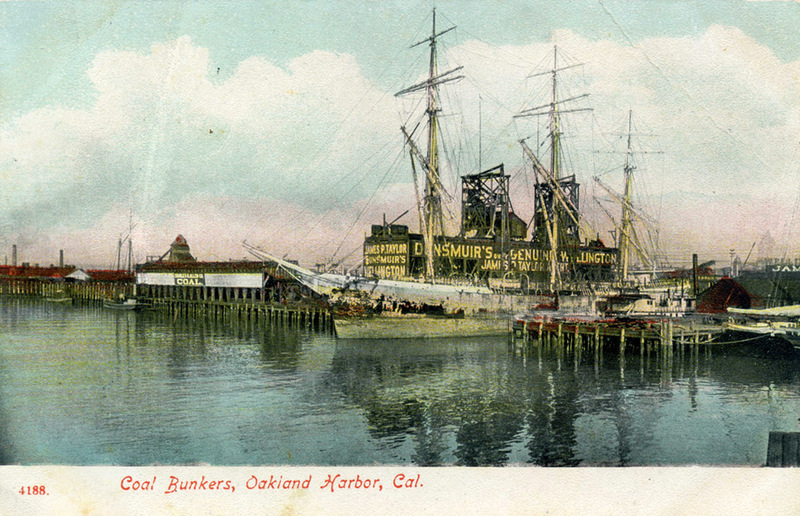 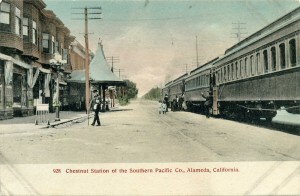 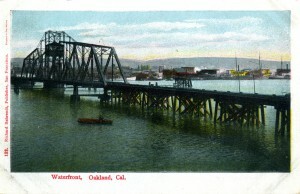 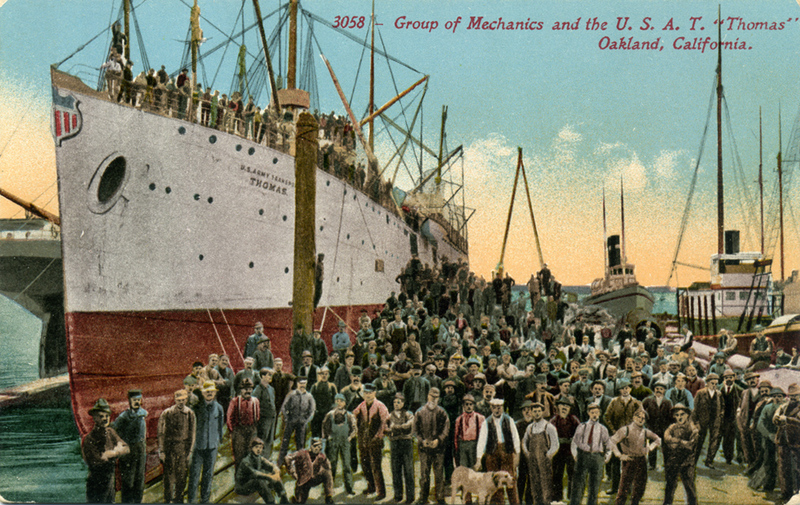 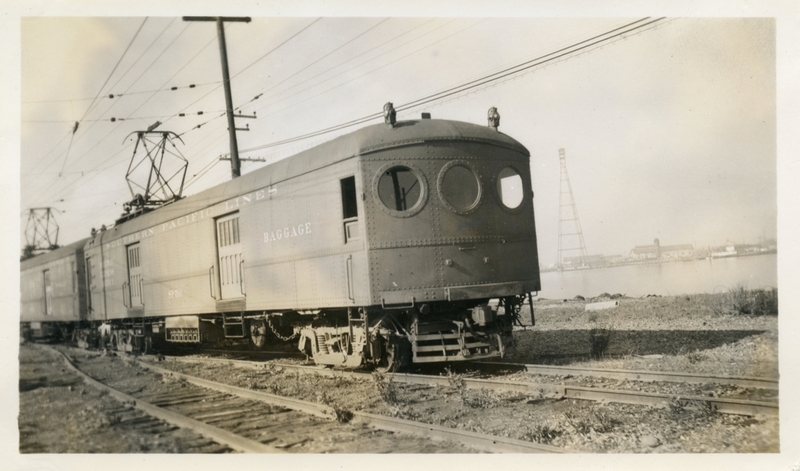 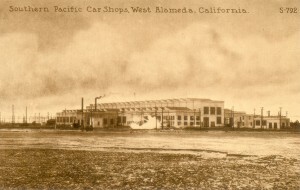 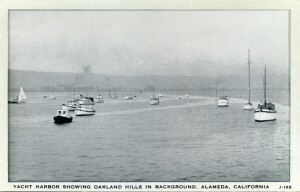 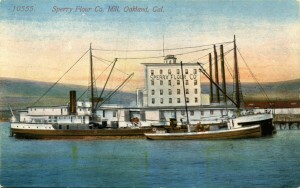 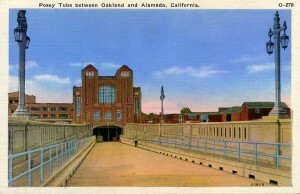 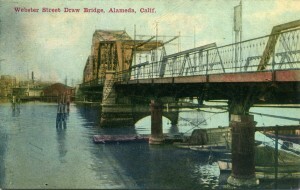 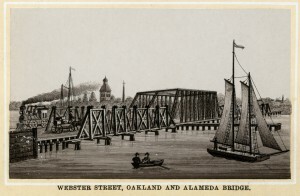 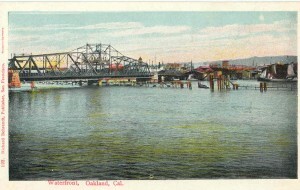 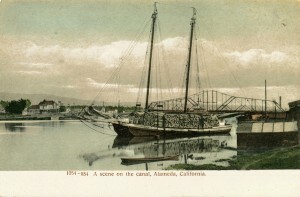 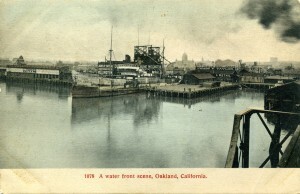 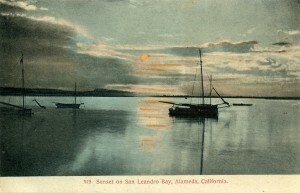 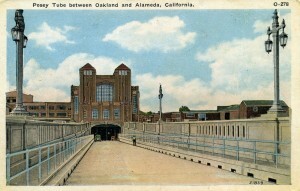 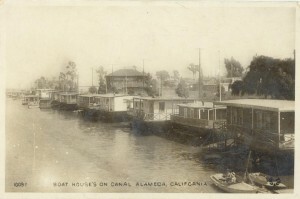 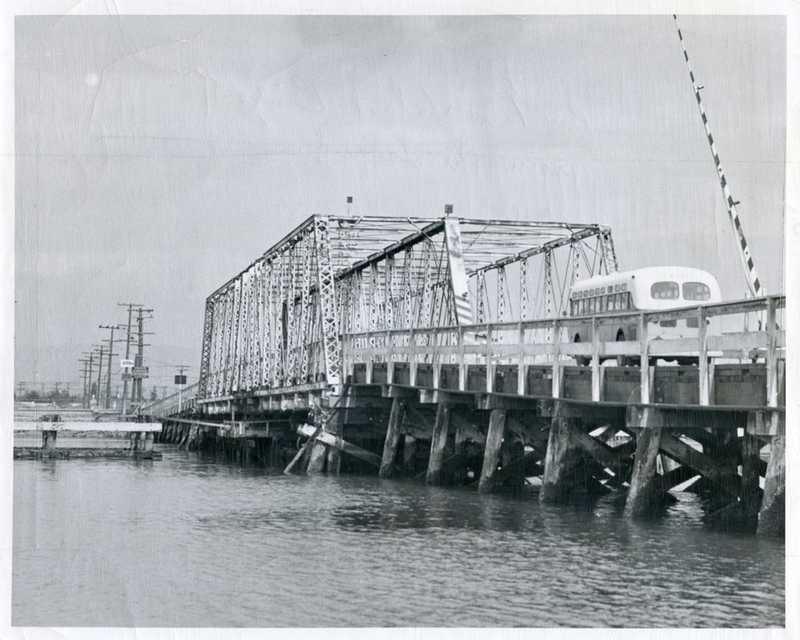 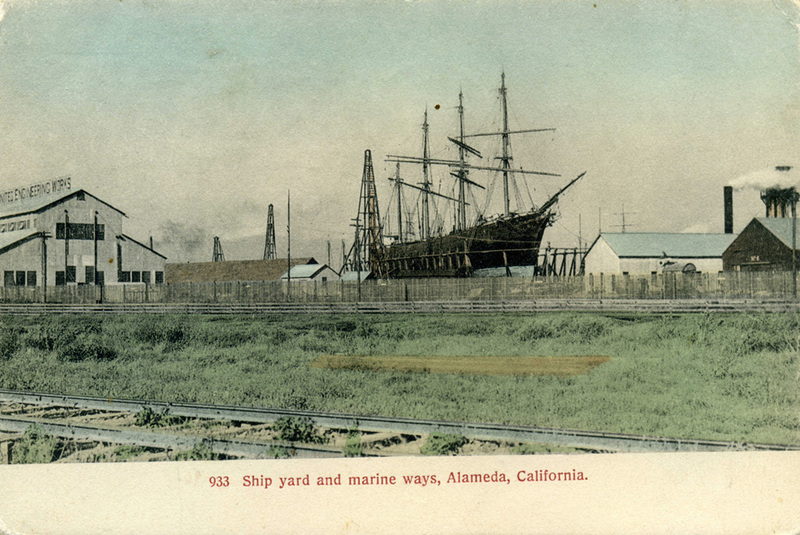 Alameda, California, trains, ships, ferry and other transportation, old postcards, pictures, photos and other historic images. 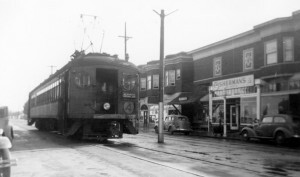 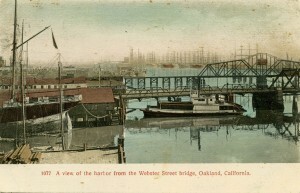 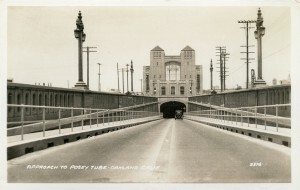 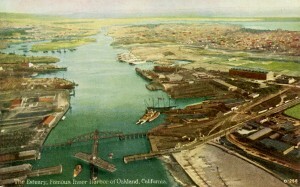 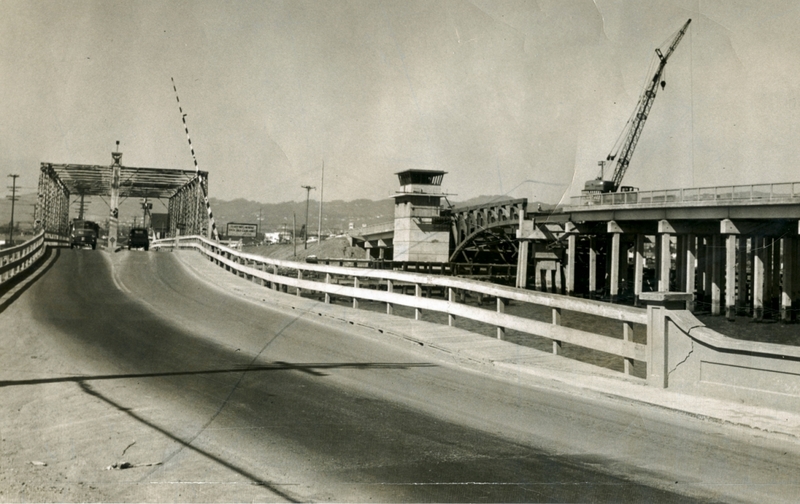 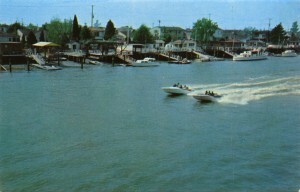 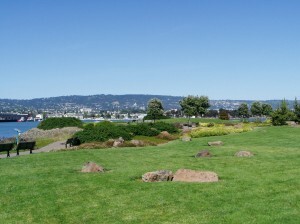 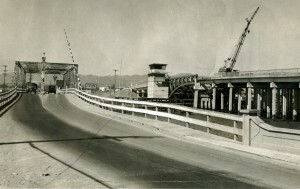 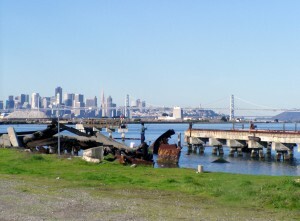 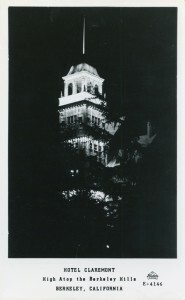 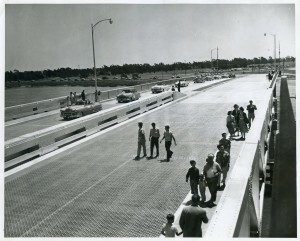 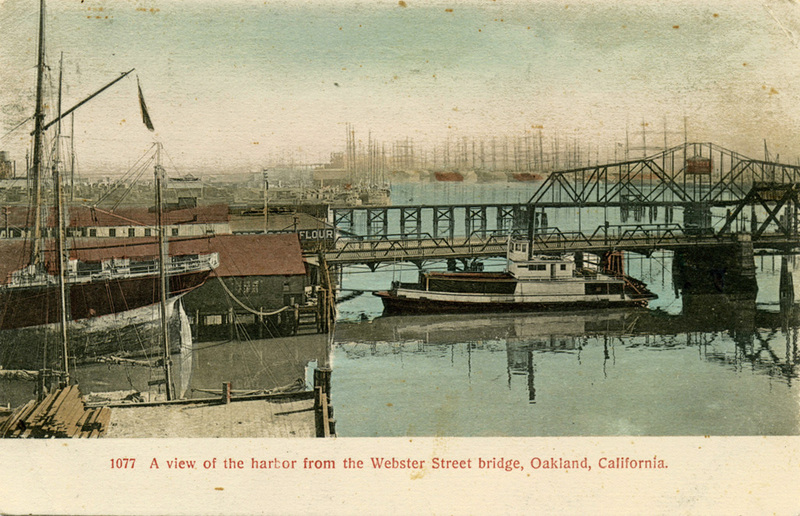 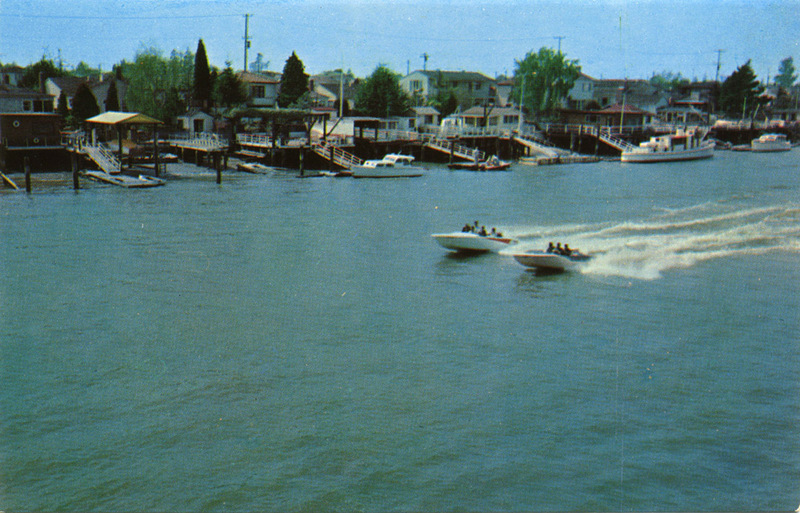 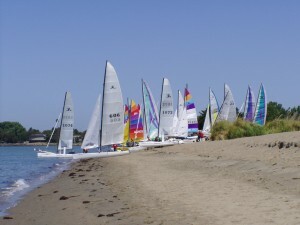 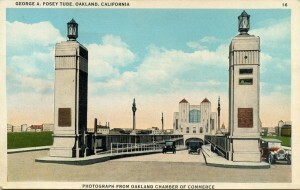 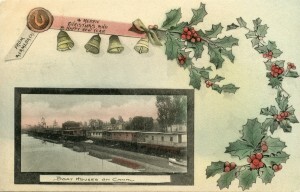 These views include the Posey Tube, the Webster Street, Park Street and Bay Farm Bridge. 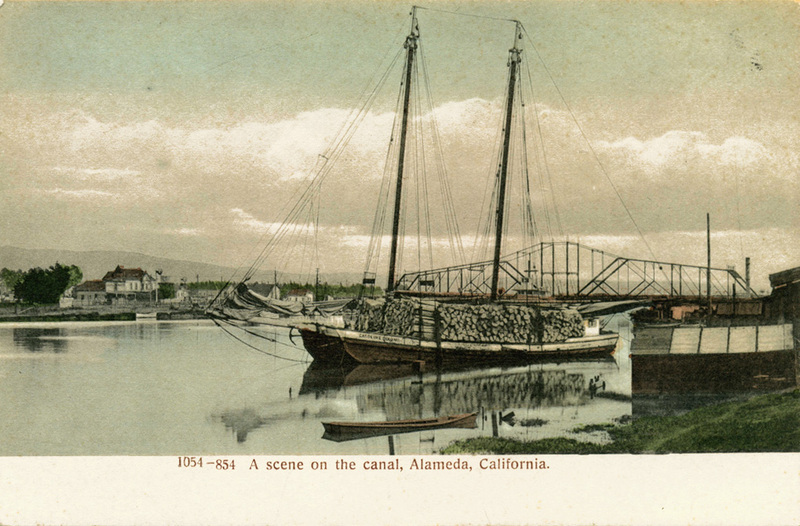 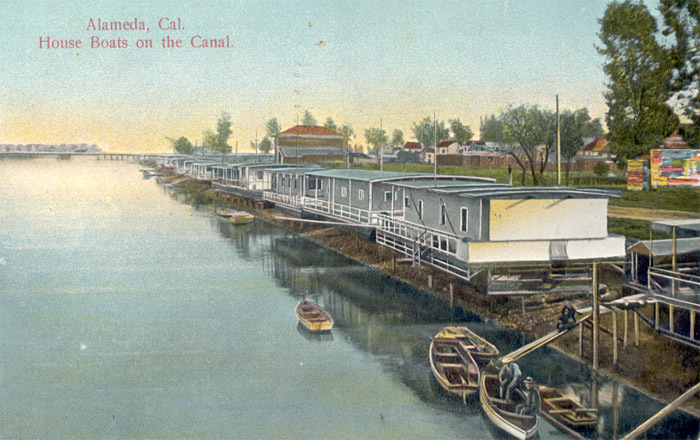 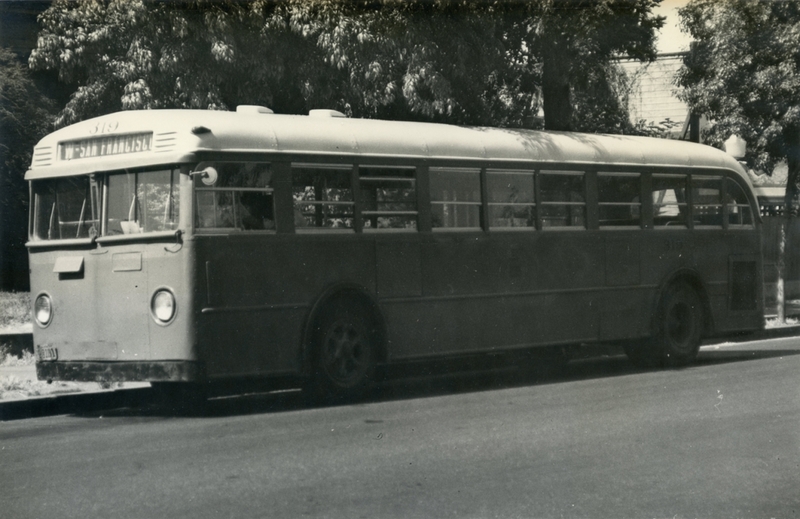 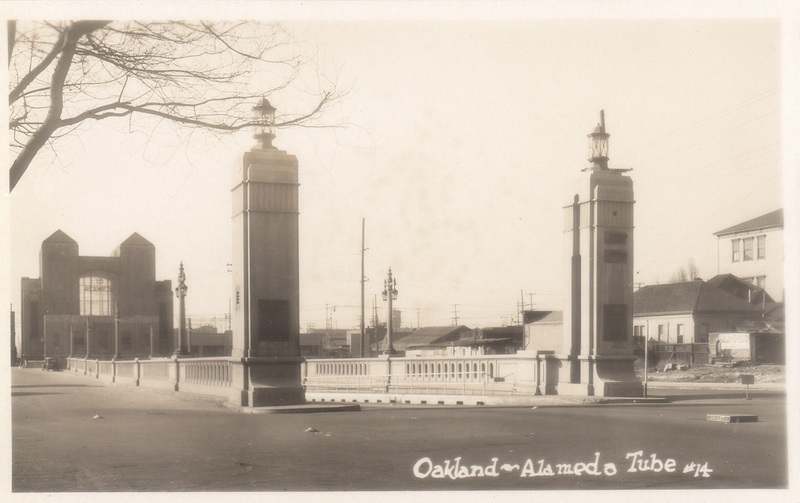 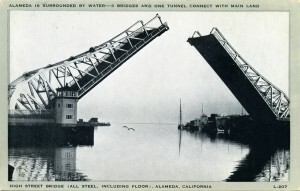 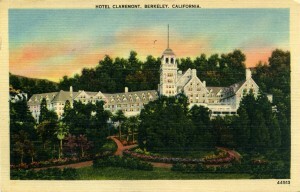 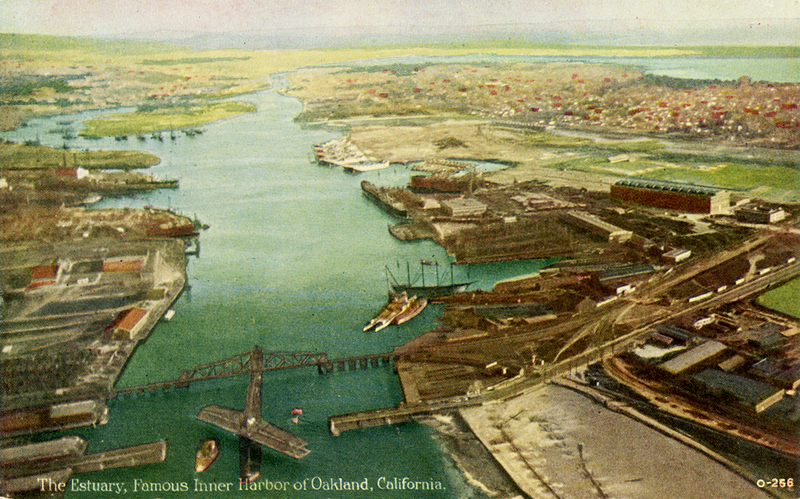 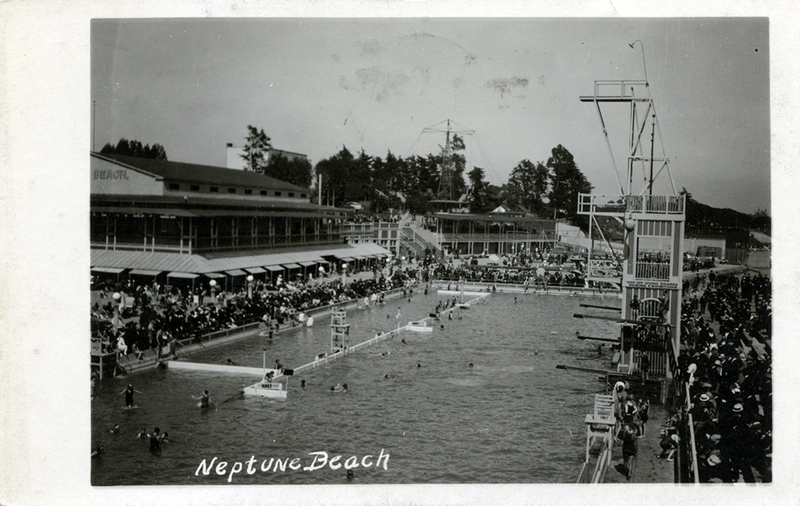 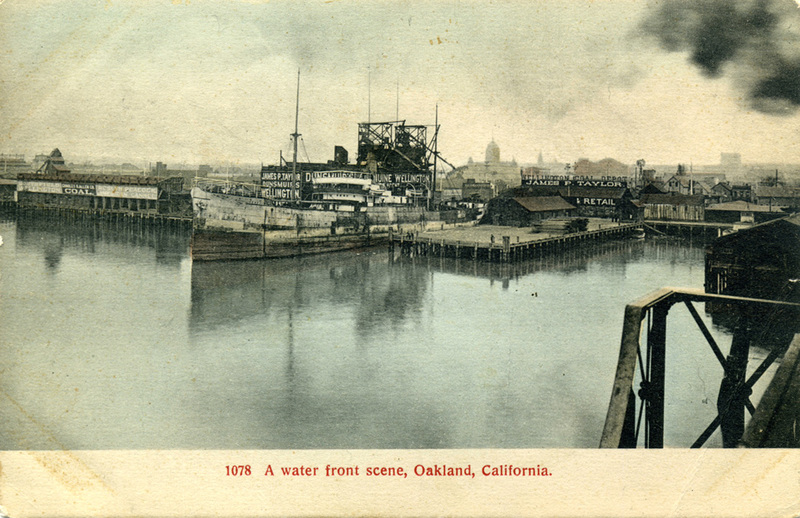 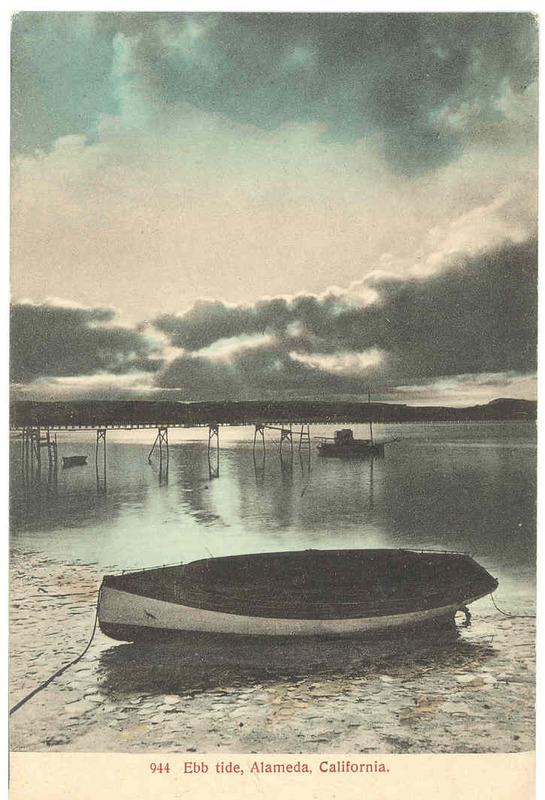 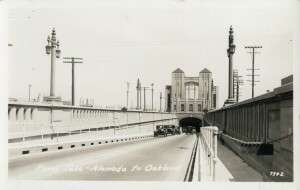 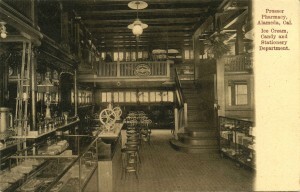 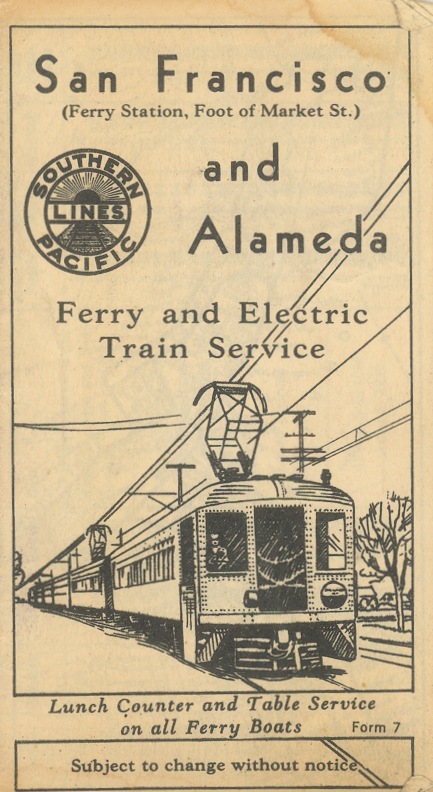 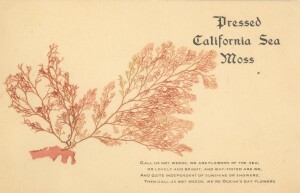 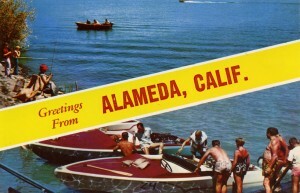 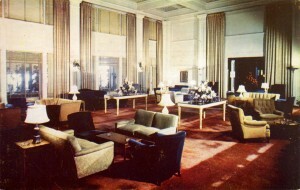 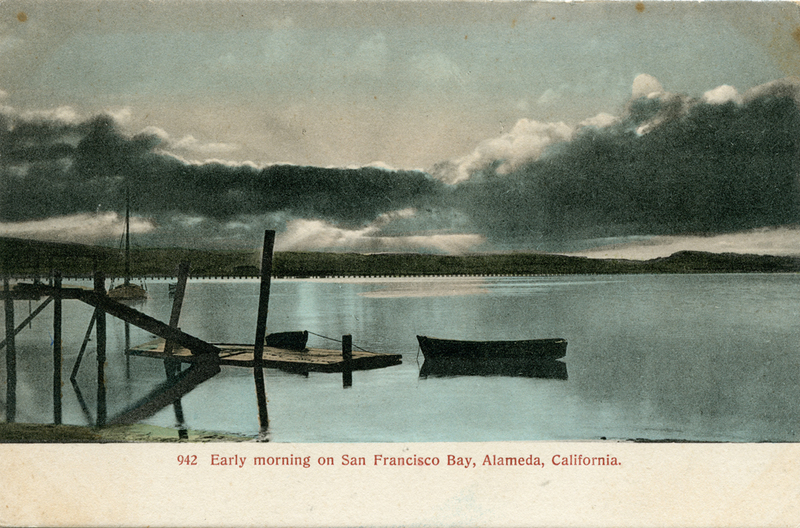 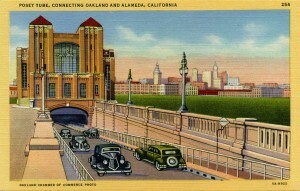 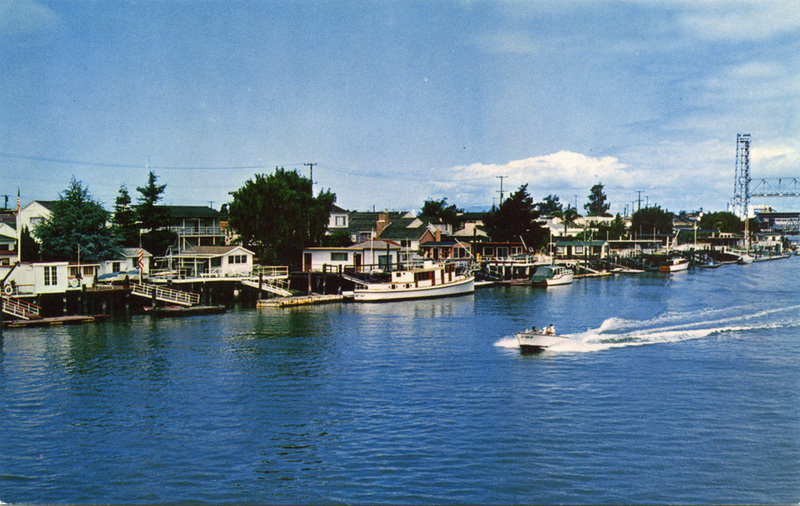 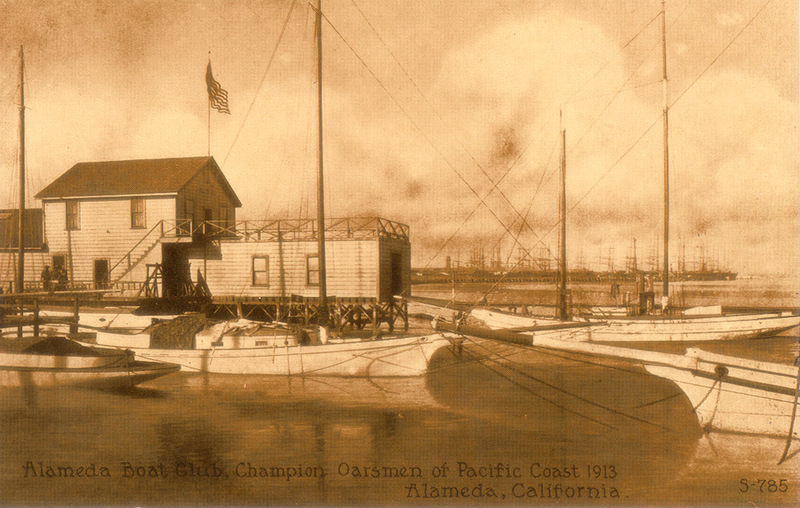 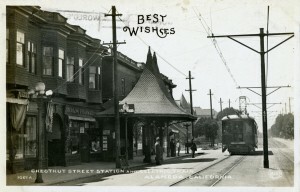 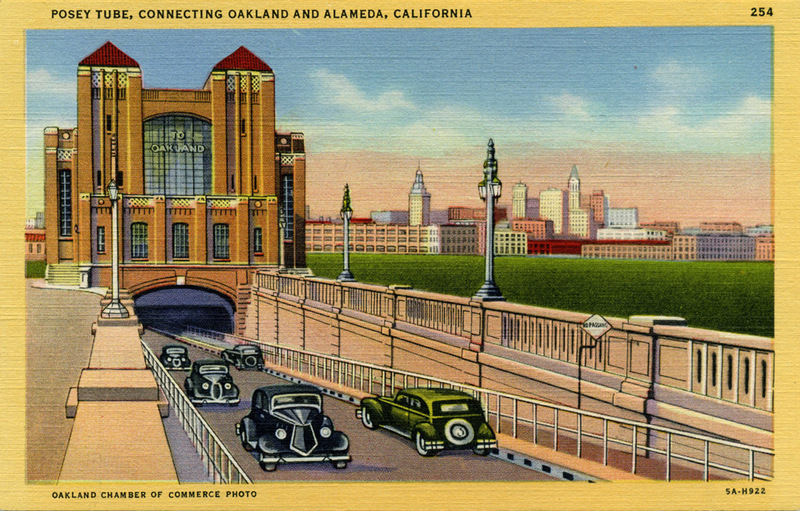 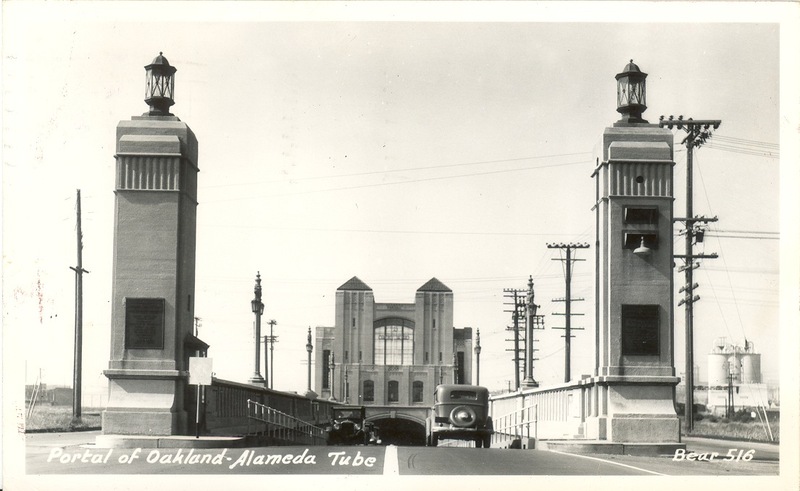 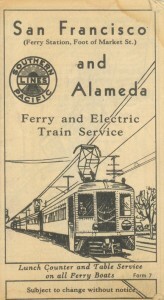 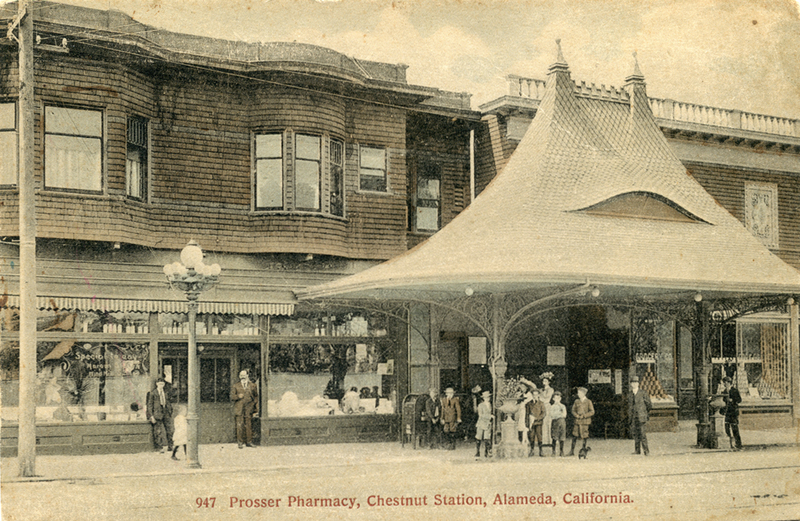 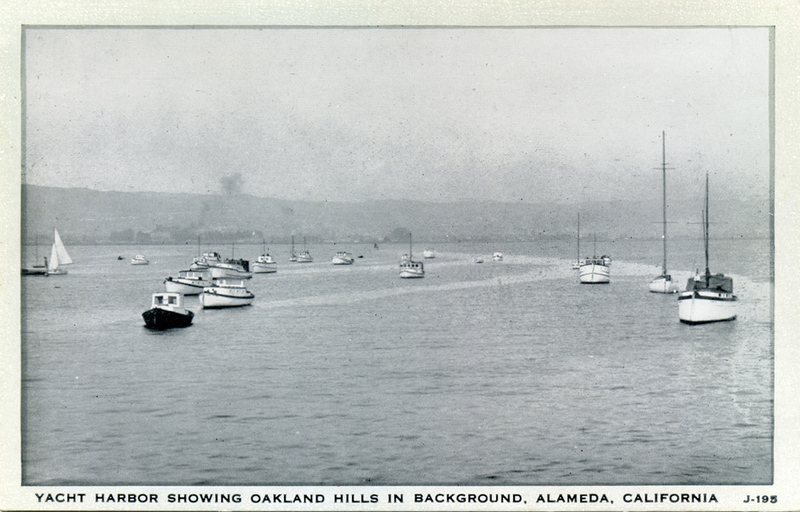 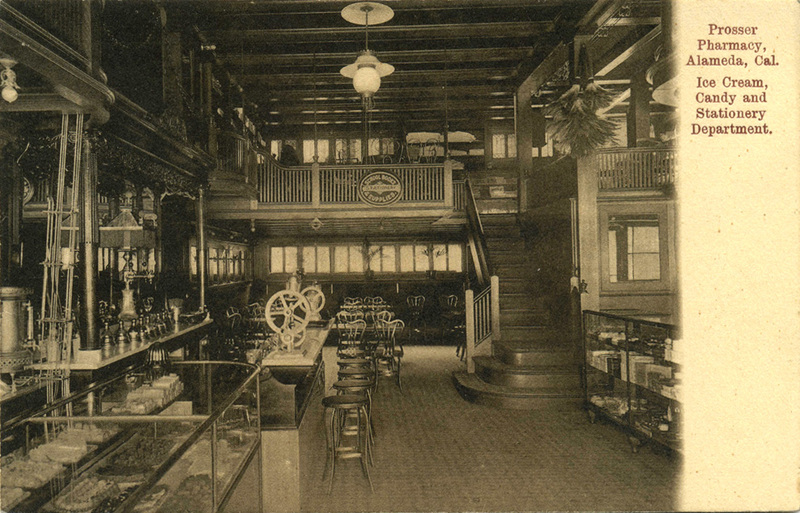 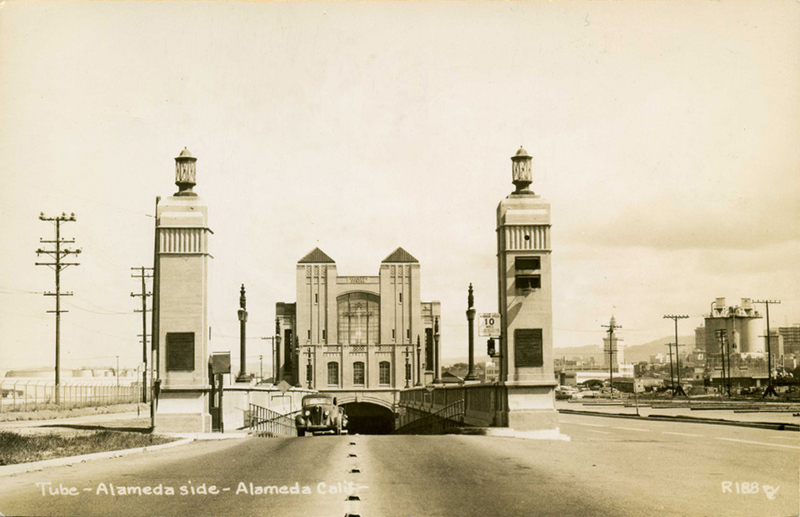 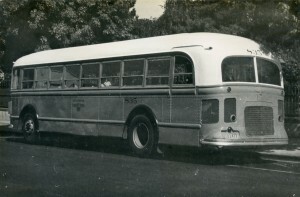 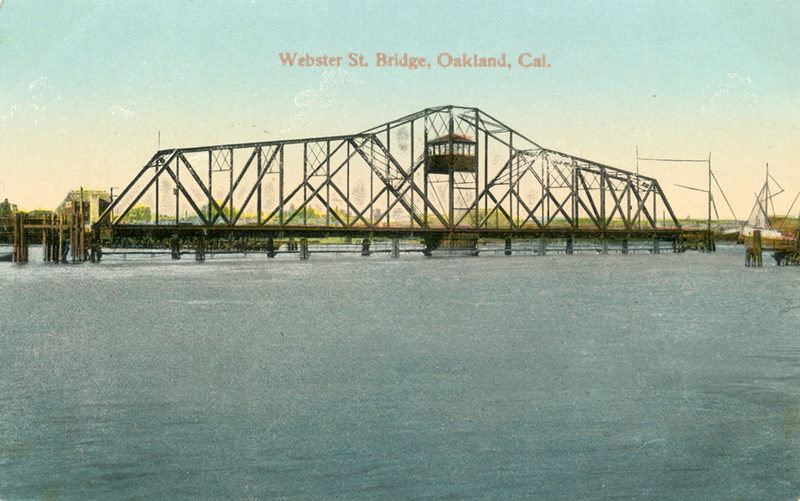 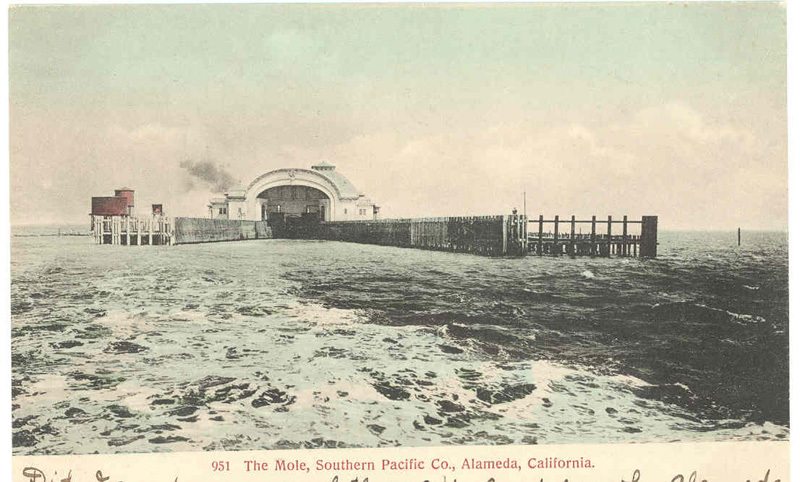 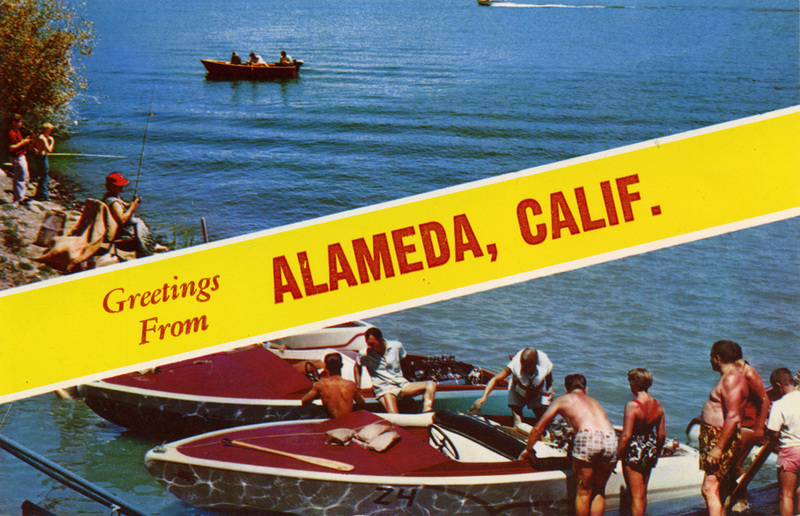 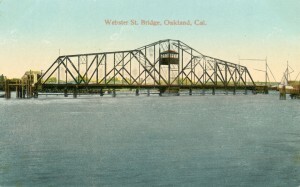 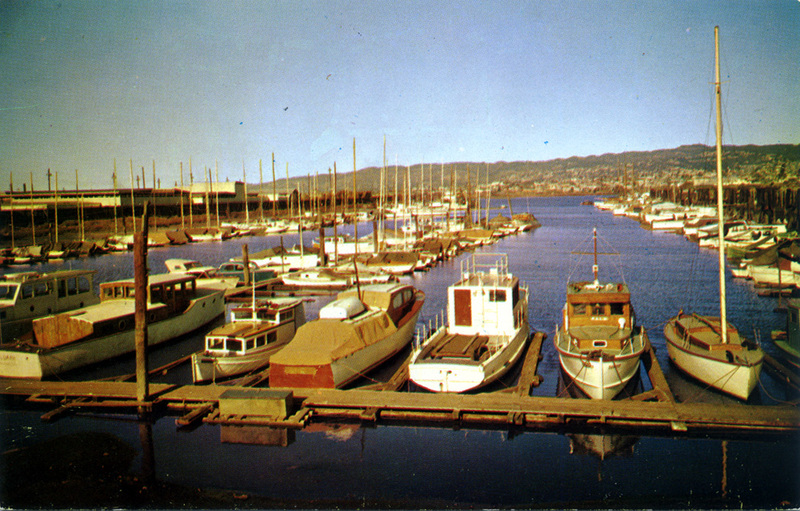 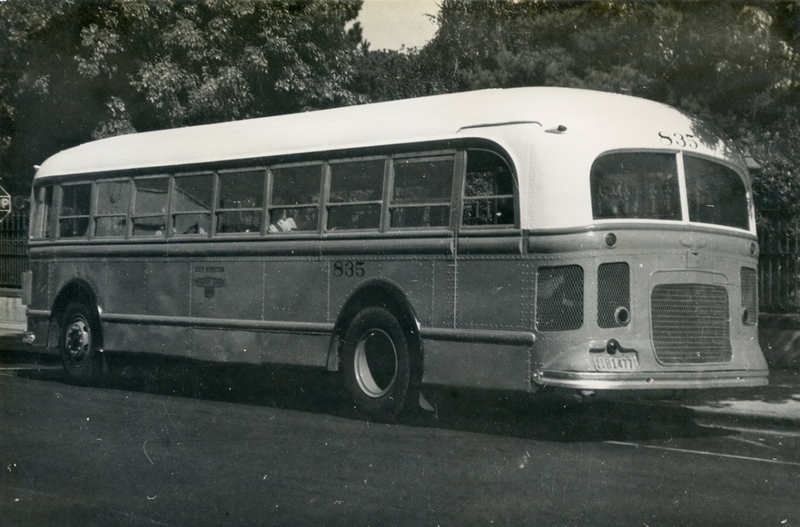 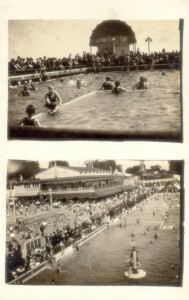 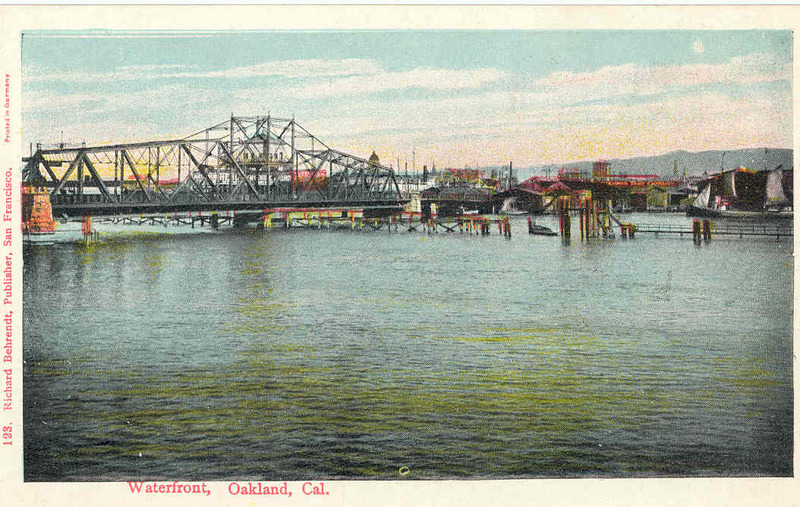 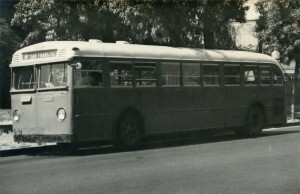 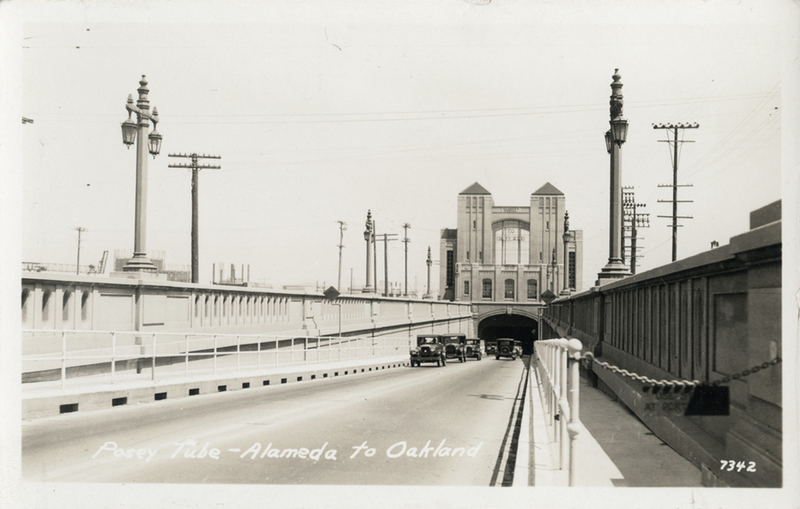 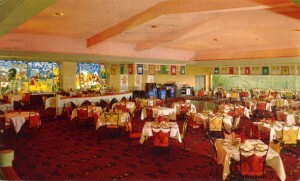 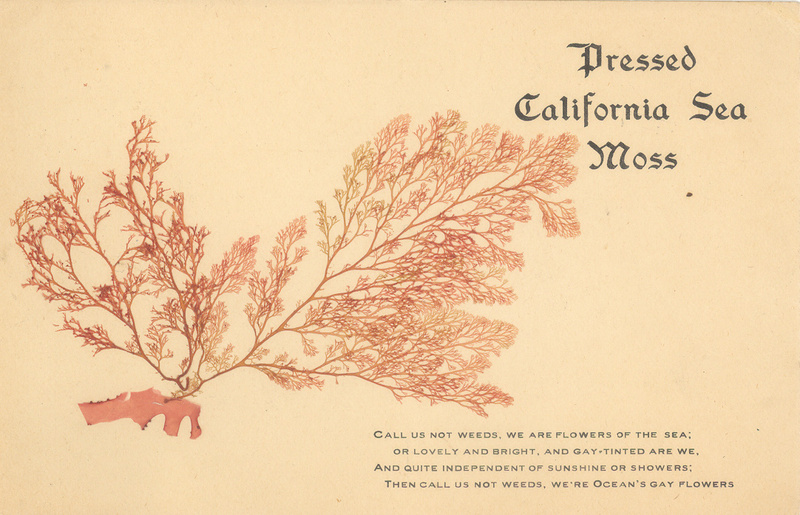 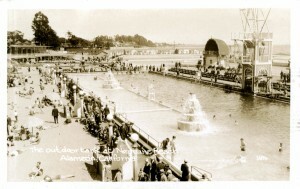 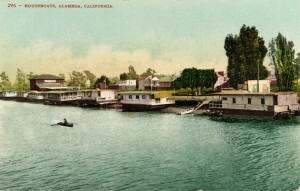 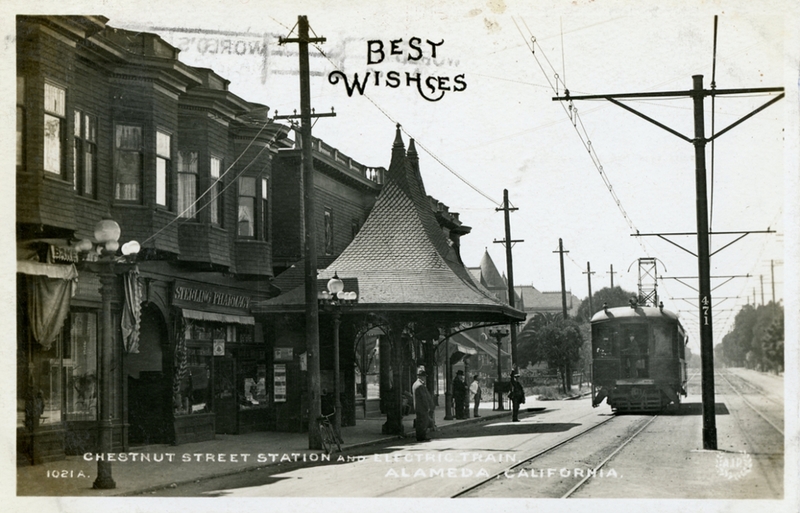 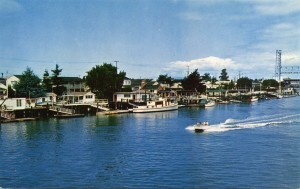 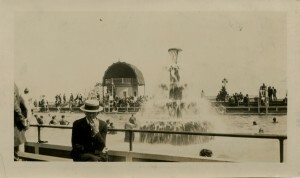 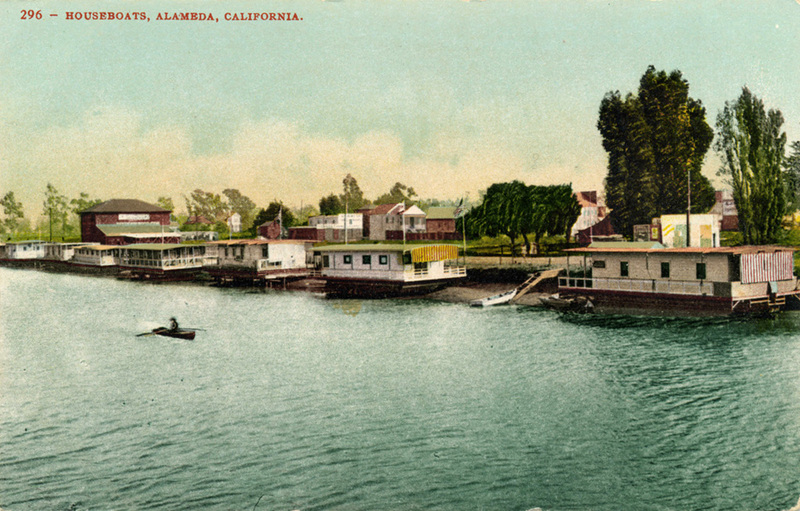 From the menu you can use the dropdown menus for more old postcards and other images of: Alameda Homes and Parks, Alameda Churches and Motels, Alameda Schools, the Alameda Naval Air Station, Restaurants and Bars, and more.